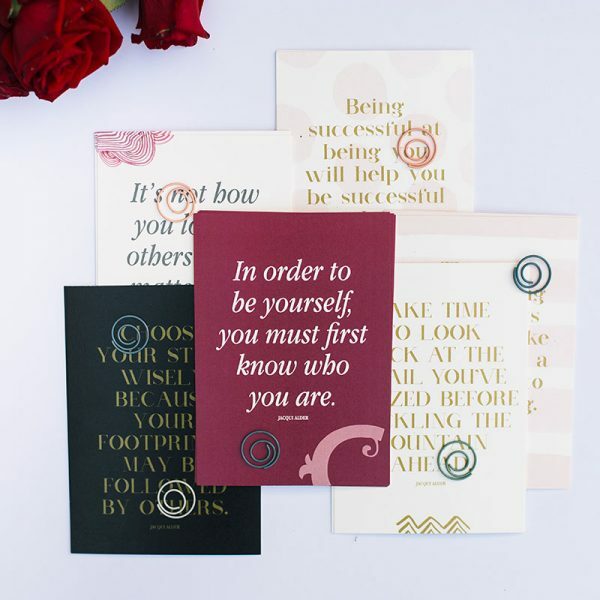 Set of 6 cards include gold foil detailing, printed on environmentally sustainable 270gsm vellum cardstock. 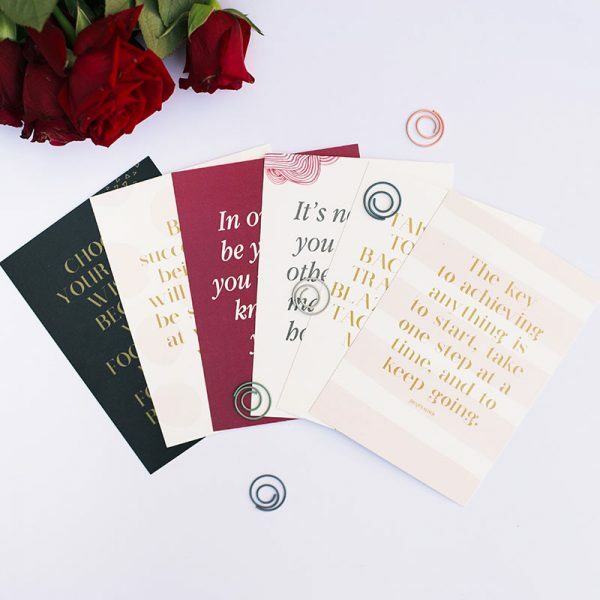 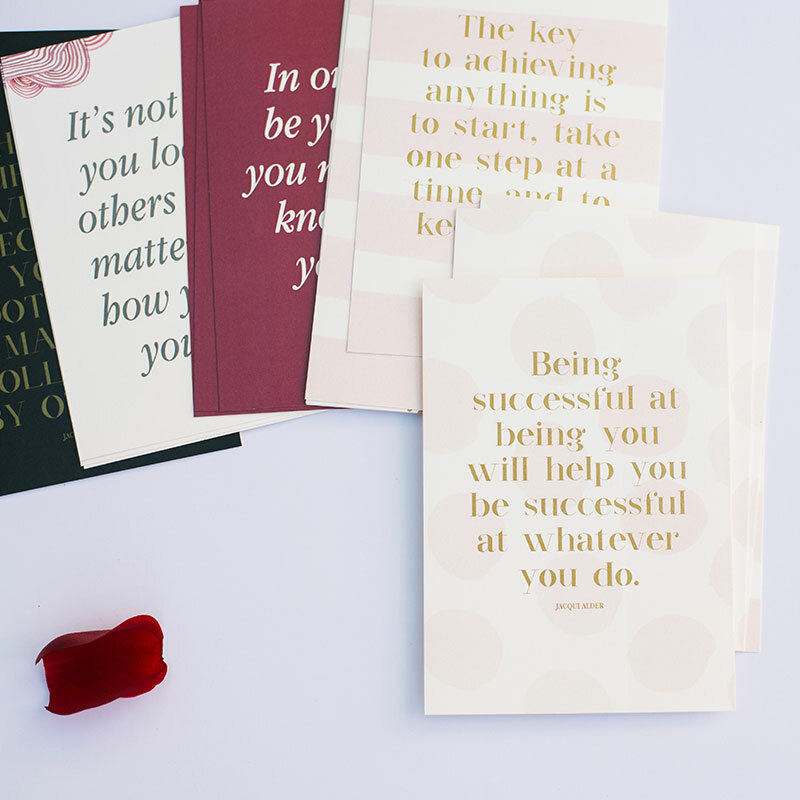 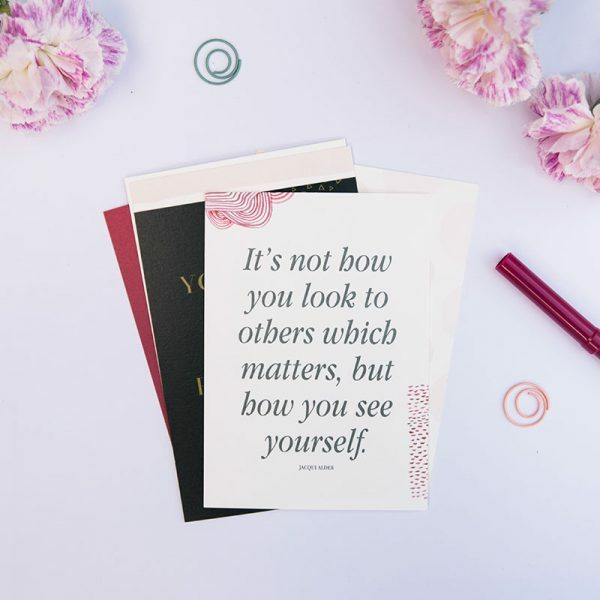 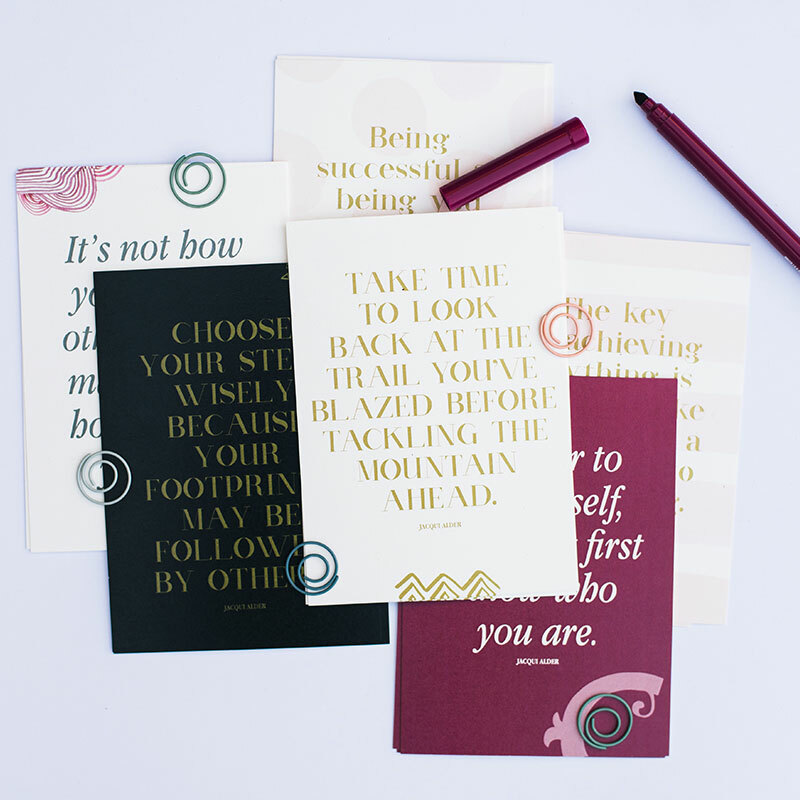 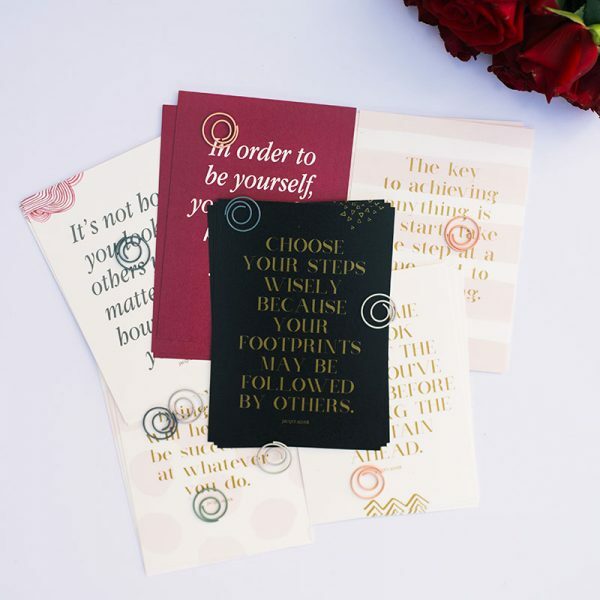 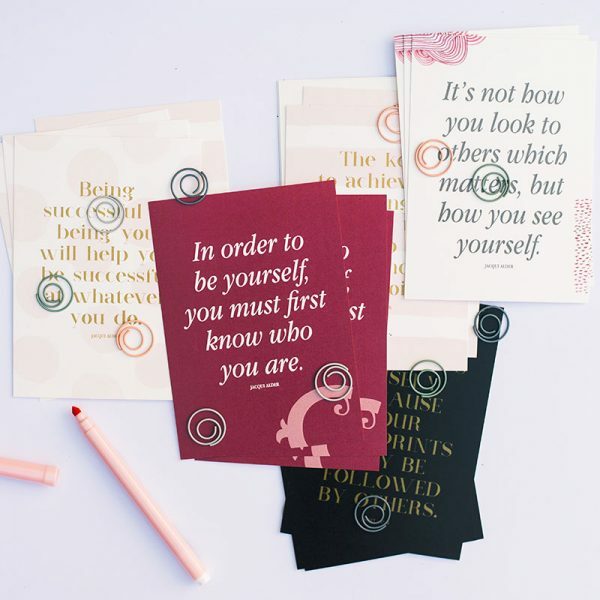 This elegant set of quote cards prompt you think about what success means to you. 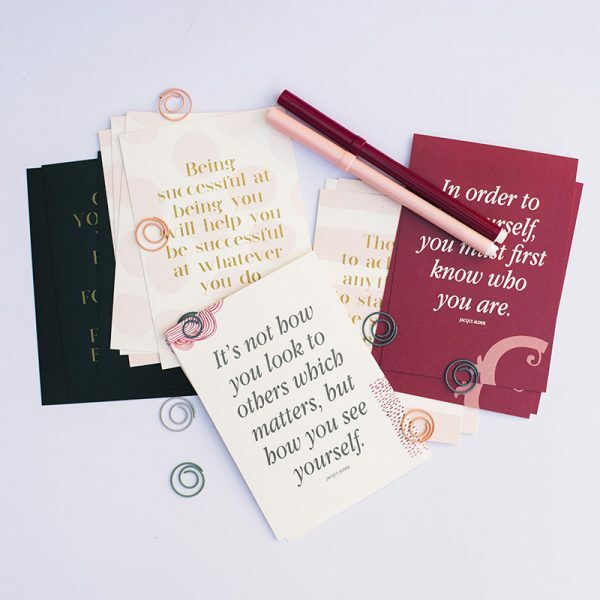 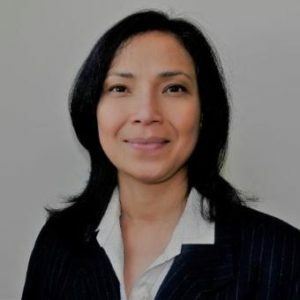 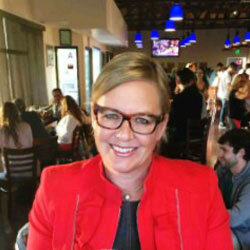 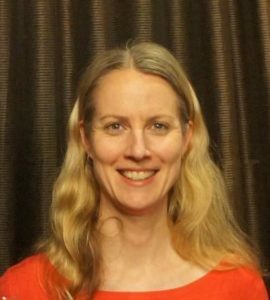 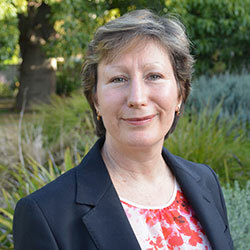 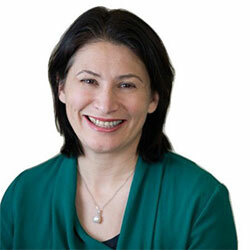 Designed to complement Clarity Simplicity Success, they contain original quotes by the author, Jacqui Alder. 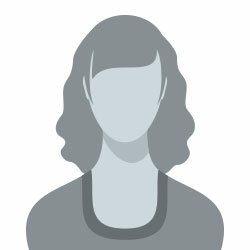 Use them for personal inspiration or send as a postcard to a friend.